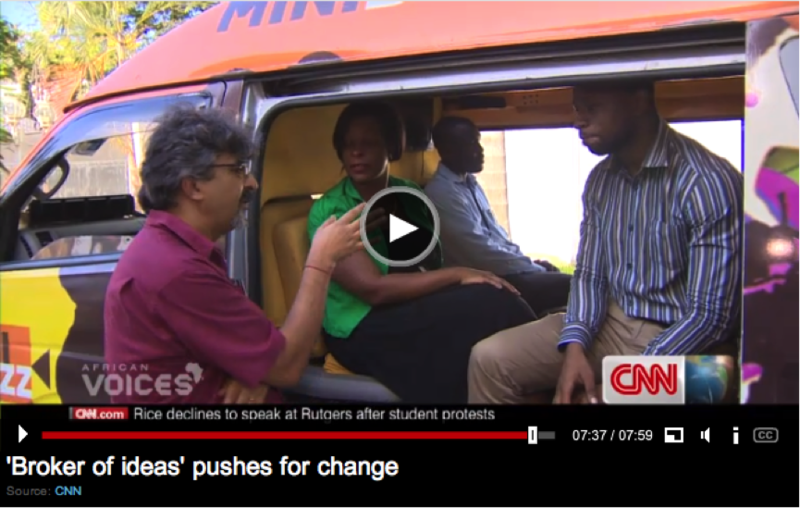 Rakesh Rajani, head of Twaweza, was interviewed by CNN and appeared on this week’s African Voices show. 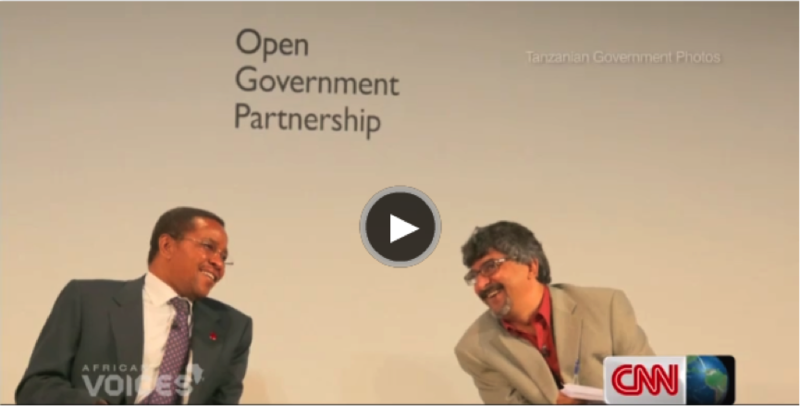 A civil society co-chair of OGP, Rakesh talked about his own organization and what it works for, about open government and specifically its place in Africa, and finally he considered the role of children and youths in political decision making. Quotes from the interview appear below. "We grew up in a time [in Tanzania] when … politically, we had one way of thinking and it was very difficult to think otherwise. It was almost as if the state thought on our behalf. I think that right now the world is much more messy and sometimes this causes huge problems, but in the long term it’s a good thing because now we are forced to have thoughts for ourselves. We are forced to question; we are forced to analyse what’s going on. And in the end, I think what we are also beginning to realize that we can complain all we want and nothing much will happen. Or, we can take responsibility for making things happen; of co-shaping life." "Twaweza is Swahili for ‘we can make things happen’. The concept behind Twaweza is very much from the ground up – that citizens are part of the solution. They are part of the solution in terms of solving things themselves every day. It’s not every problem that you need to wait for the President or the Minister to solve. But it also reflects the understanding that at times you need to help concentrate the minds of people in power. And the way you do that is by having this groudswell of support. But throughout, in both those things, where there is people doing things themselves or pressuring the government to do the right things, we always have the view in mind: what is it we are trying to get done. It’s not just about complaining; it’s about fixing things; it’s about coming up with solutions." 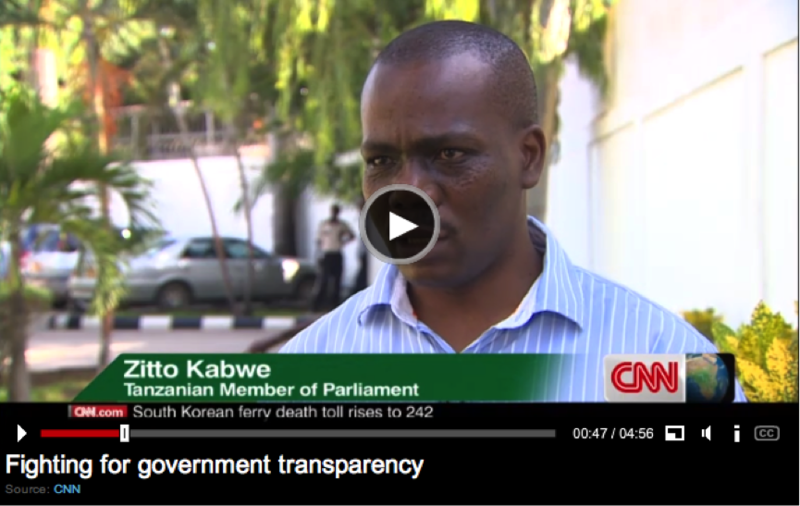 "I think [the Tanzania government is] becoming more transparent, but it’s a very very bumpy road. For every one step to take forward, sometimes you think you’re taking two steps backward. There’s a lot of resistance in government. They often agree to do things but then they don’t implement them well. So, the fight is by no means over. What you find is, even the reformers in government are up against a cultural, an entrenched culture of more than a hundred years, where government basically saw its material as for itself. The culture of secrecy pervades a lot of things. I’m not discouraged; I think we’ve made very little progress to-date. But I’m optimistic as I think it takes a long time to turn a tanker around and I see us as planting seeds of some deeper change that’s going to happen. And that change is going to happen for two reasons. In government, there’s a whole new generation beginning to realize that’s what we need to do and that it’s crucial to their own credibility and their own survival. Also because people are changing: what people accepted 30 or 40 years ago from government as normal when they said ‘sorry, buzz off, this information’s not for you’ – they are no longer willing to accept now. And between the government reformers and the public pressure, I think the situation is going to change." "I could see a whole new model in practice, where a government says ‘for us to succeed, we need your help, we need your collaboration, we need your ideas, we need your critique. That new model of government, I think, is the future. The old idea that government knows everything and shuts everybody out is now so old thinking; it doesn’t work that way. And so in Mexico, in Brazil; in many, many other parts of the world, in the Philippines and so on, I’ve seen incredible things happen along this line. And what the Open Government Partnership has done, is provided a nudge, a level of support, ideas, a linkage that help those reformers move forward." 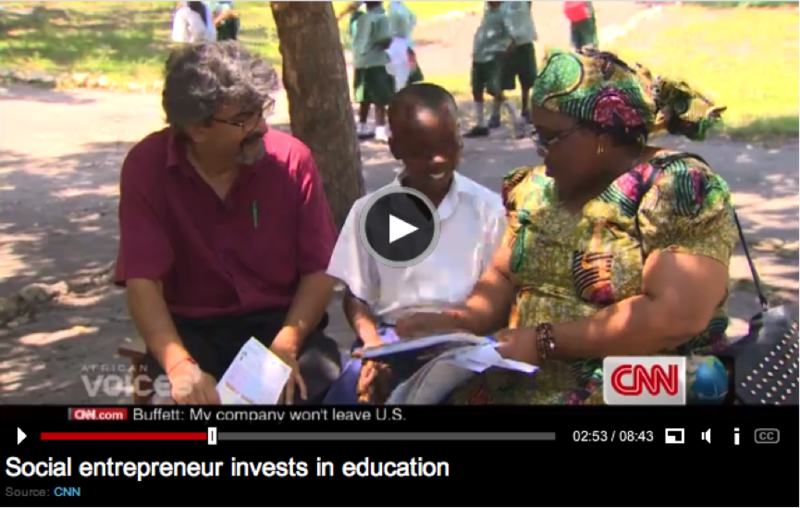 "There are countries, unfortunately my own, Tanzania, where the progress has been much slower, where we haven’t capitalized on the opportunities as much as we can. Where we have made commitments, but we haven’t delivered. I’m disappointed by that, but we have to remember this is the long game." "Africa is rising, but Africa is rising for who? Who is benefiting, who’s not. And I think, unfortunately, while there are many many wonderful things, many economies are growing at rates that are enviable to the West, the reality is that Africa is not rising for many people, particularly the young people." "It’s a long complicated story. Part of it is that [government budget] is earmarked for the wrong things. The wrong things are prioritized, in my view. The system used to send the money down is not an efficient one. Everything is done in the dark. It’s opaque; it’s not transparent. If everything was in the open, I think people who want to use the money in the wrong ways wouldn’t do so because they would be exposed. It also would empower citizens. If I know that my school was supposed to get $500 and I only received $100, I have a basis with which to make some noise and follow up. But if I am in the dark, I have no clue. So the lack of transparency is a real problem." "Everybody talks about the youth demographic. More than 50% of Africa is under 18. Having said that, we are very clunky at involving young people. Our institutions are very adult-centric. For example, take a school. The vast majority of people in school are young people. They are there day-in, day-out. And yet when decisions are made about school governance and priorities and how we solve problems, young people are locked out. That’s crazy! It’s absolutely crazy. We should involve young people in student government and give ideas." "It’s information and ideas that make [citizens] dream. My dream is for people to have their own dreams … and to be able to pursue them. And to know that the change they want – the little difference, the big difference that they want to make in their lives, will come from them taking action and I want to make it a little bit easier for them to take the action that they want to take."